PQube Games have announced that the digital only visual novel game Tokyo School Life will be released on the 14th February 2019 for the Nintendo Switch via the Nintendo eShop. To celebrate this announcement the UK based publisher have released additional information of the game, such as the main characters and their vocal talent, as well as the experiences one might expect to receive as part of the games story. Synopsis: Embark on an unforgettable trip as an exchange student to Tokyo and make the acquaintance of three lovely girls, whom you will spend your summer vacation with. Explore the city with them, hang out together during lunch breaks and maybe – with the right words – even more…Beautiful animations, multiple endings, learning or improving Japanese language basics and everything else about Tokyo School Life make the lighthearted summer love story a must have for anime fans and those interested in the land of the rising sun! Fully animated and voiced characters: Characters are brought to life thanks to a splendid art style and a talented Japanese voice cast. The girls are rendered in a smooth animation style and change their expression as you interact with them. Learn Japanese language basics: In addition to English, Tokyo School Life lets you display the text in kana, romaji and even in kanji! It is the perfect opportunity to learn vocabulary and study Japanese sentence constructions in a fun and engaging way! 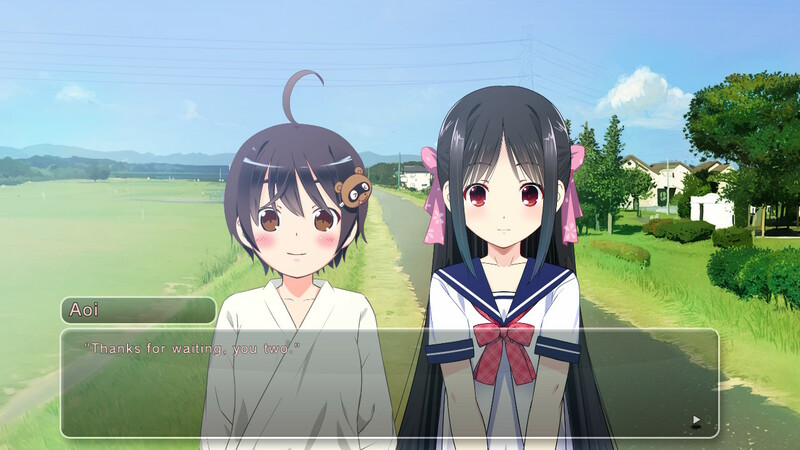 Tokyo School Life will be available on the Nintendo Switch from the 14th February 2019 and is currently available to pre-order on the Nintendo eShop with a 10% discount. In the meantime the game’s announcement trailer can be found below.